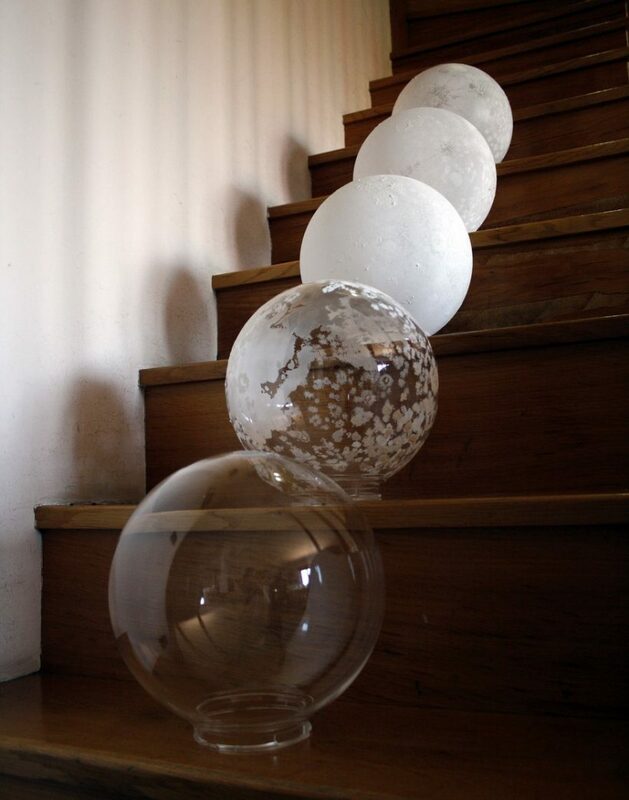 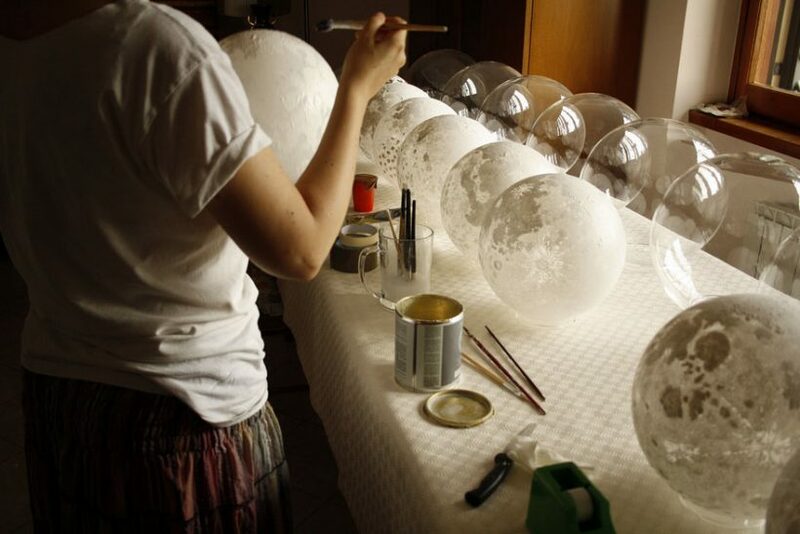 Rome-based Italian astrophysicist as well as a yoga teacher Maria Elena gives us a chance to sleep in space, at least, it seems as if… These moon and planet lamps are made from recycled outdoor/garden globes, according to scientific pictures released by NASA as a reference, Maria Elena paints each of them with non-toxic materials by hand. 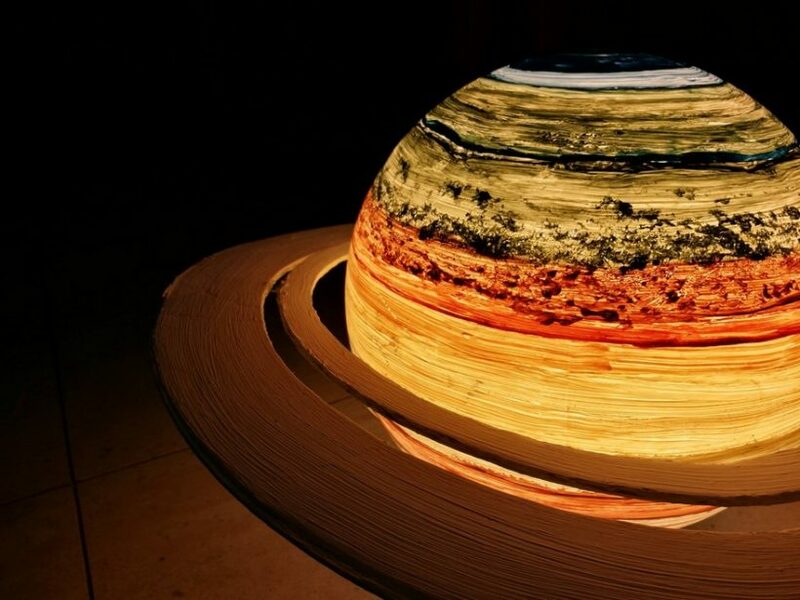 “Every moon has six layers, each to give a different effect, for the planet, it takes longer because there are more layers and, in some places, the color is very thick so it dries very slowly,” Maria Elena explains. 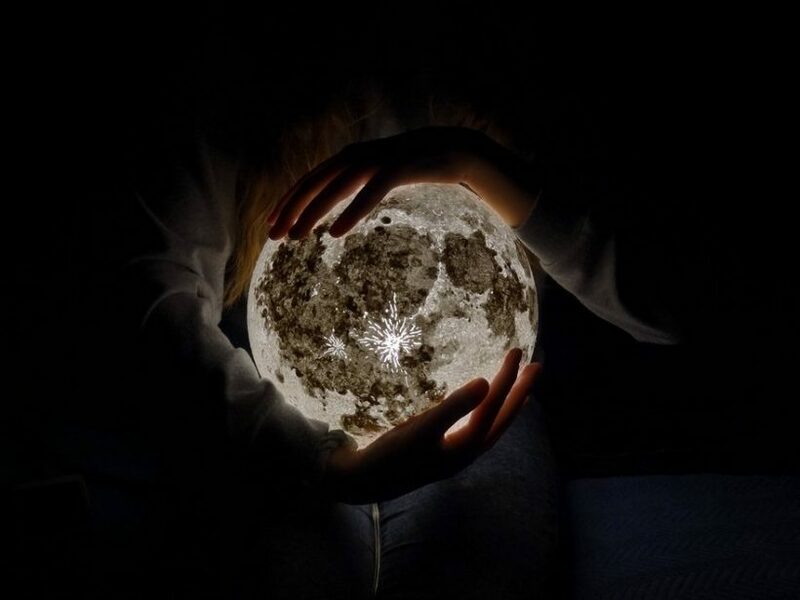 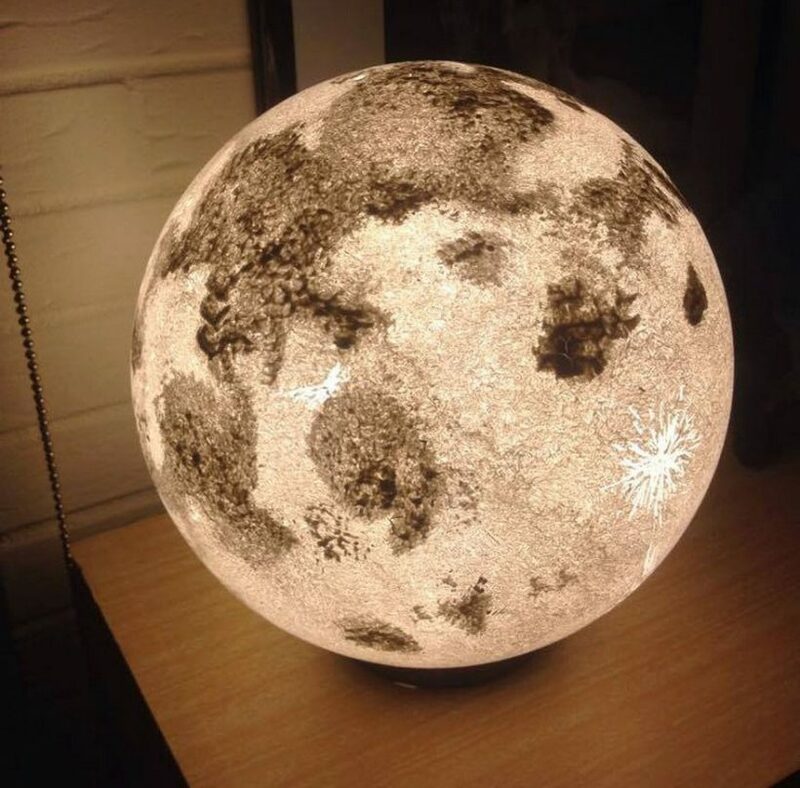 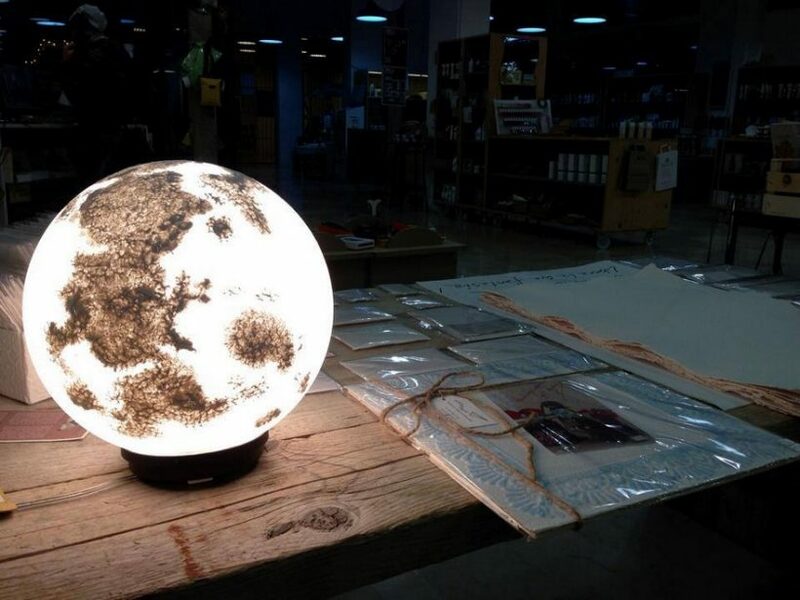 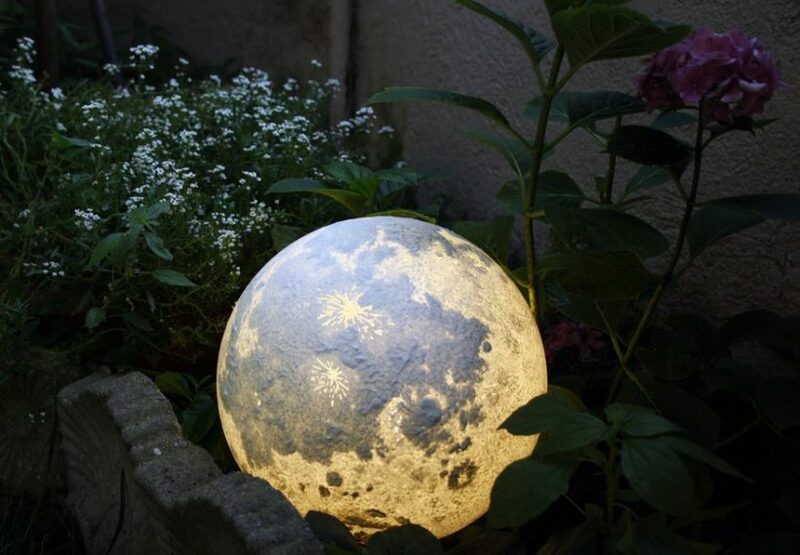 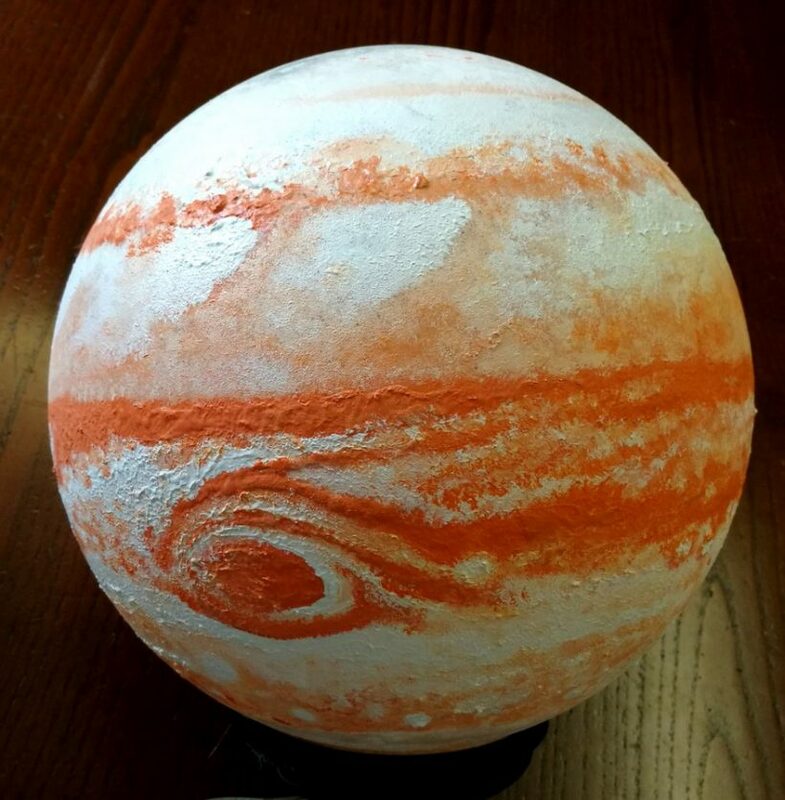 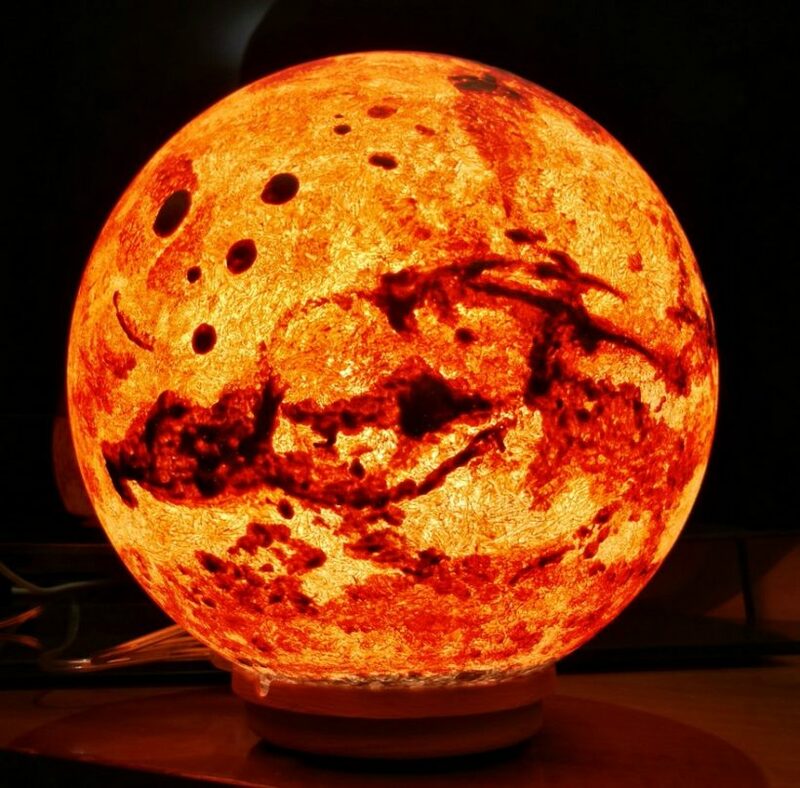 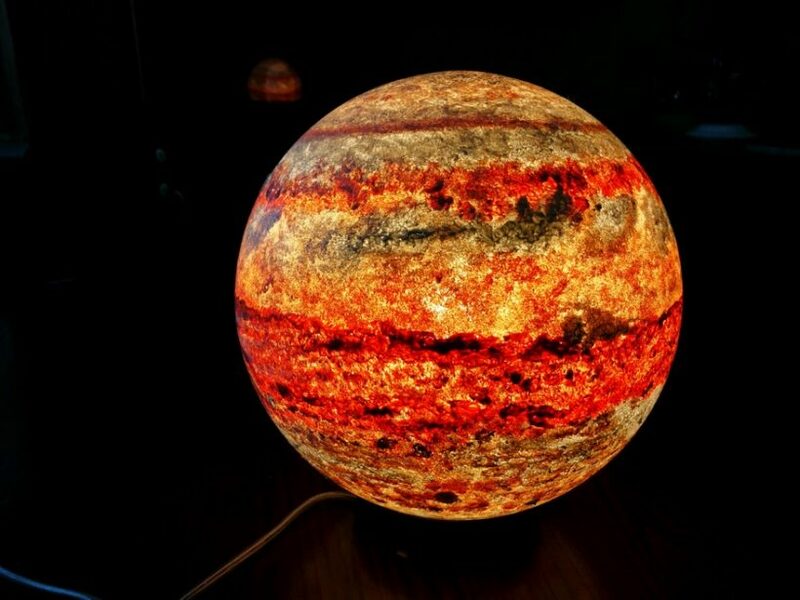 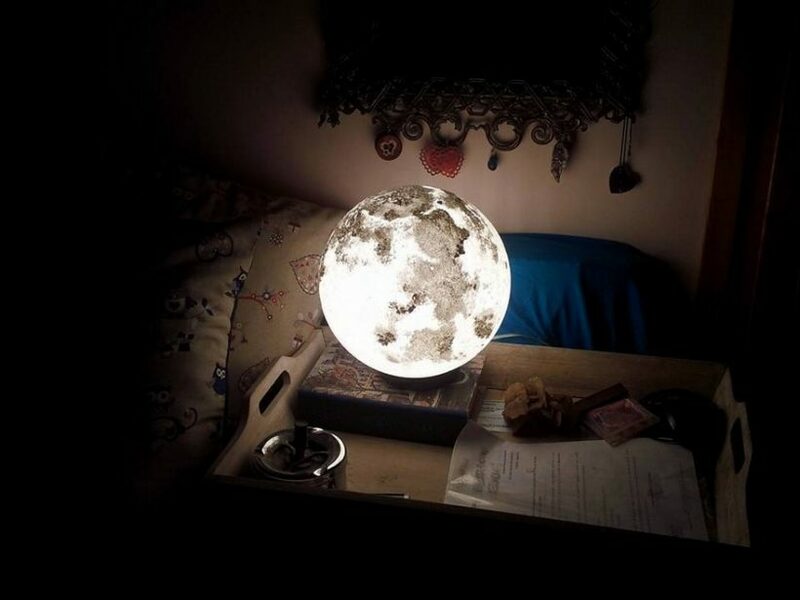 “To make one moon takes about 4-6 hours of work.” The lamps are available in several choices, Jupiter, Neptune, Mars and Maria, which are on sale on Pulsar Moonlight.